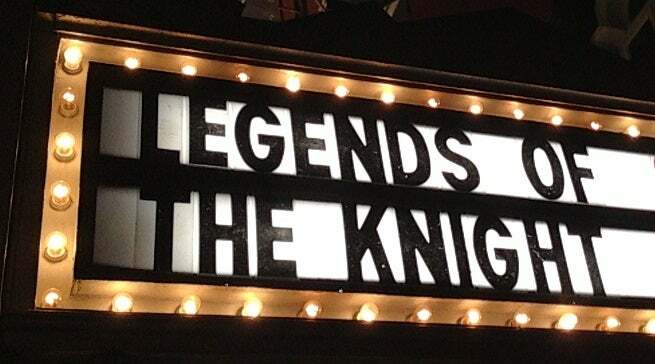 Director Brett Culp's inspirational documentary on the impact of Batman on popular culture, Legends of the Knight, debuted this week and so a new trailer has been released to celebrate. The film is now available on DVD and streaming services. LEGENDS OF THE KNIGHT is a feature-length documentary film about the power of heroic storytelling & the inspirational impact of Batman. Our goal is to inspire everyone on the planet who loves Batman to embody his spirit, engage with the world, and make a difference.